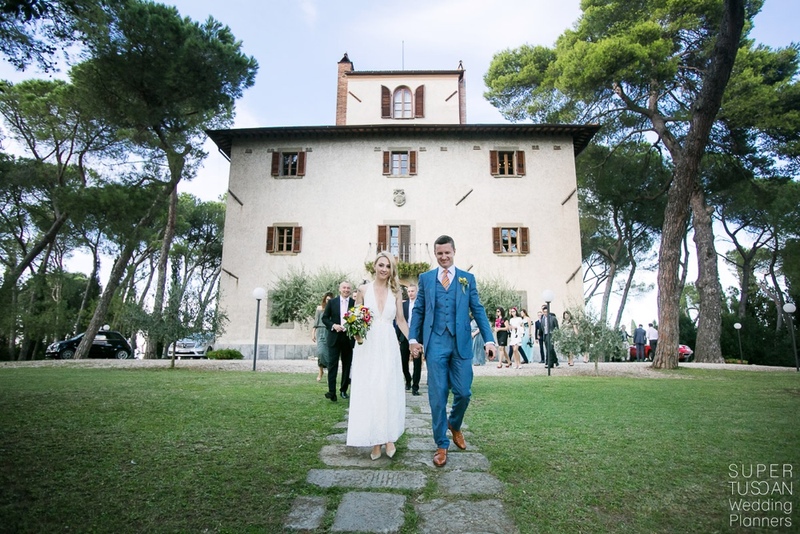 Martyna & Marcin, an extraordinary Cortona Wedding! As the legend goes, when the Phoenix resurrects from the flames, she is even more beautiful than before! 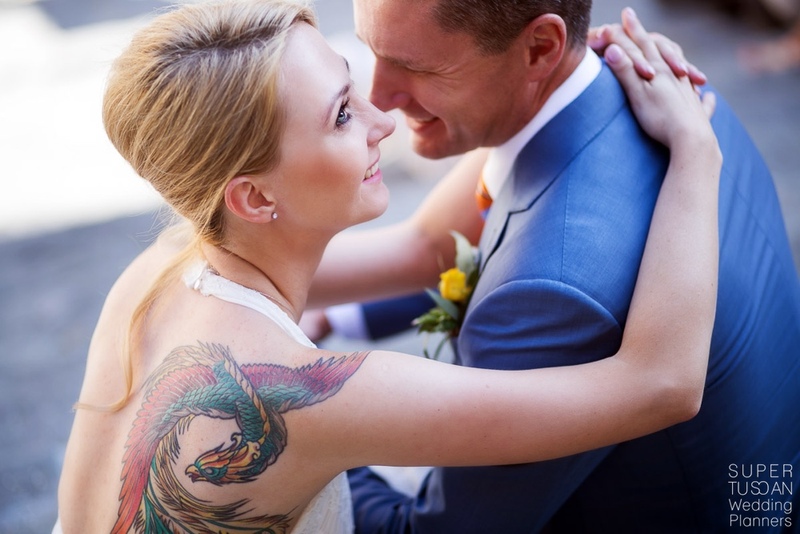 The Phoenix is the symbol of Martyna & Marcin love, and as you see in some Martina’s pictures, they decided to tattoo it on their upper backs to never forget that the love that blooms in adversity is the most rare and beautiful of all! 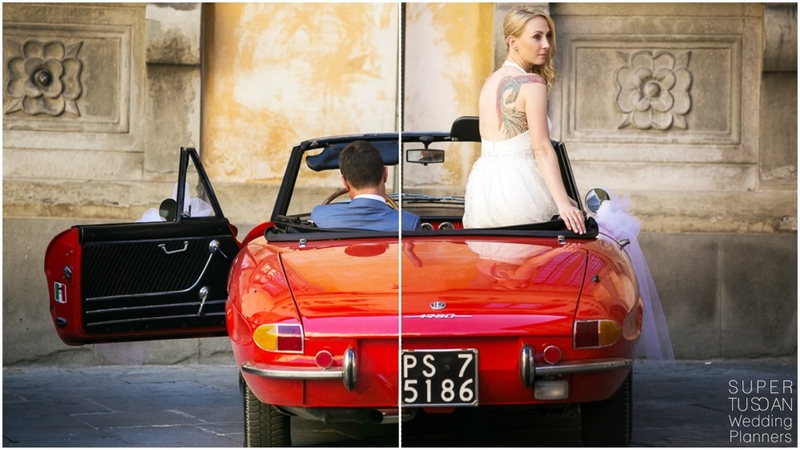 They really are a rare couple, who decided to get married in Cortona and to live fully their Tuscan experience. 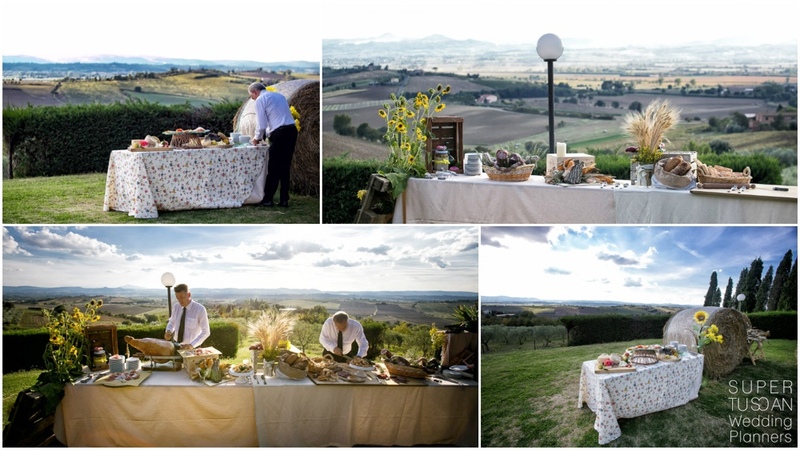 Watching these pictures it seems like they are a part of the Tuscan Atmosphere! 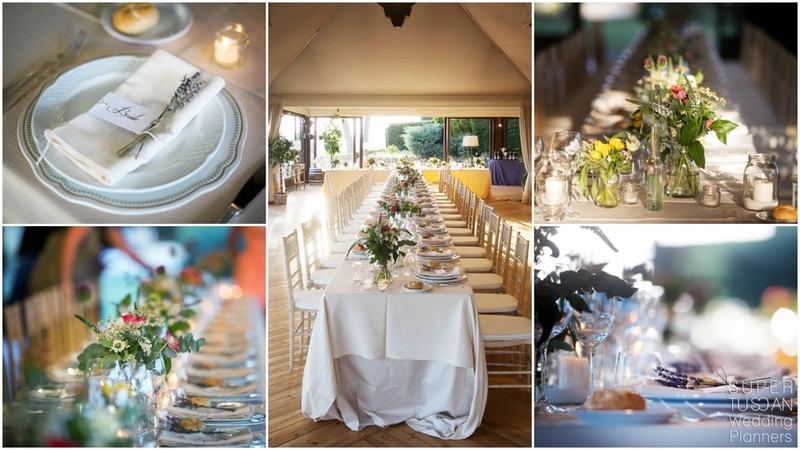 And this is the way they made every guest feel: an integral part of something unforgettable! 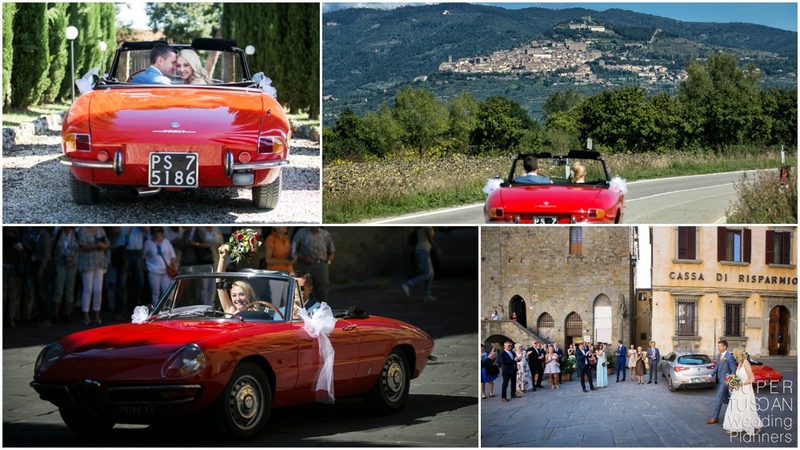 It was wonderful to see them in their Red Spider, on the road to Cortona and in the narrow streets of the Town, headed to the Town Hall to bond their tie forever! They arrived together, holding hands. It was moving to see the stars in their eyes while they pledged their love one to the other! 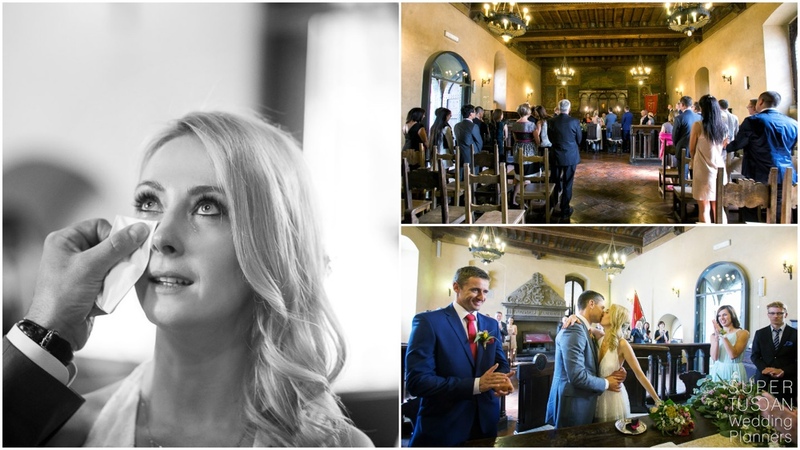 It was emotional to see how happy they were at the thougth of being together forever! 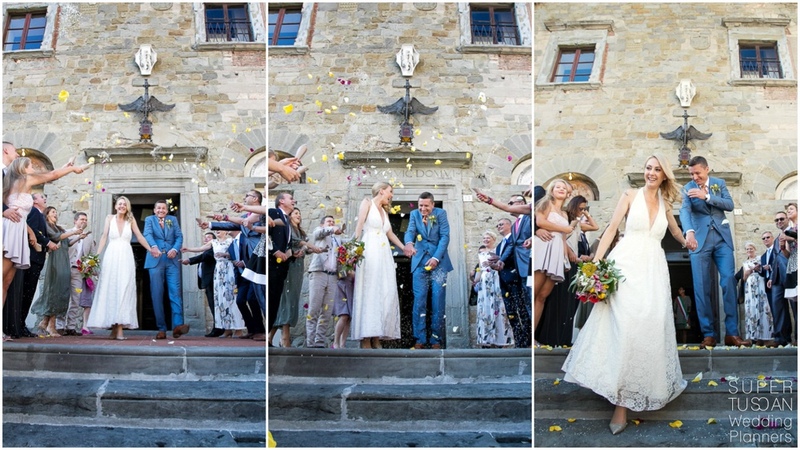 After the wedding they spent some time in Cortona smiling, drinking coffee and dancing! And now, let the pictures talk! 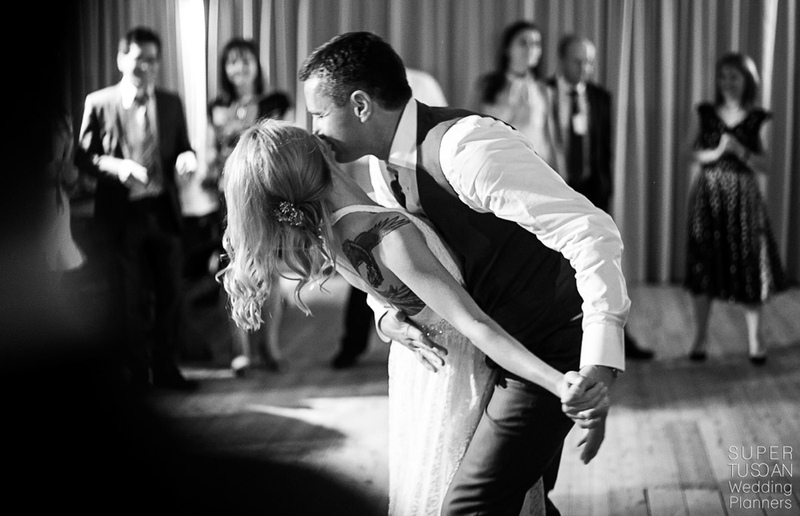 Martyna & Marcin entered the dinner with a spectacular first dance! And dance was there during all dinner! Everybody felt free to dance and eat and then dance again! 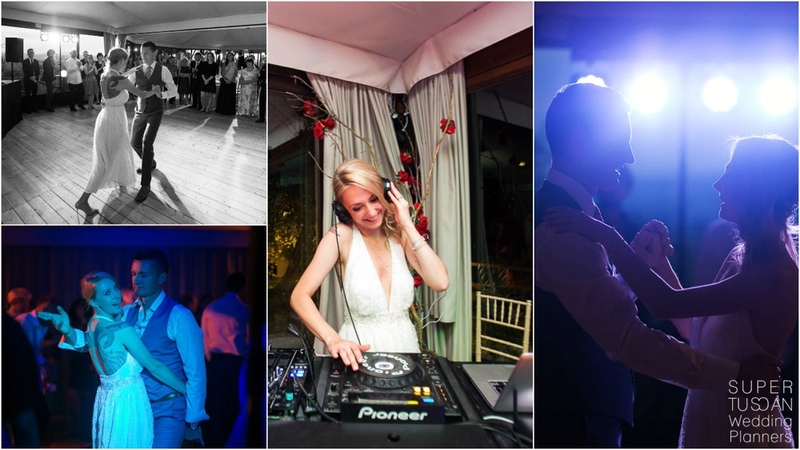 And Martyna also put headphones on and went all being the Dj for a while! It definitely was a dancing dinner! “First of all we want to say thanks to all STWP team, they were so professional, helpful and thoughtful! Our wedding day was amazing, better than we could have imagined. We felt absolutely in good hands. I was a little nervous but hour after hour everything started to fit in perfectly and, more important – without our interventions. 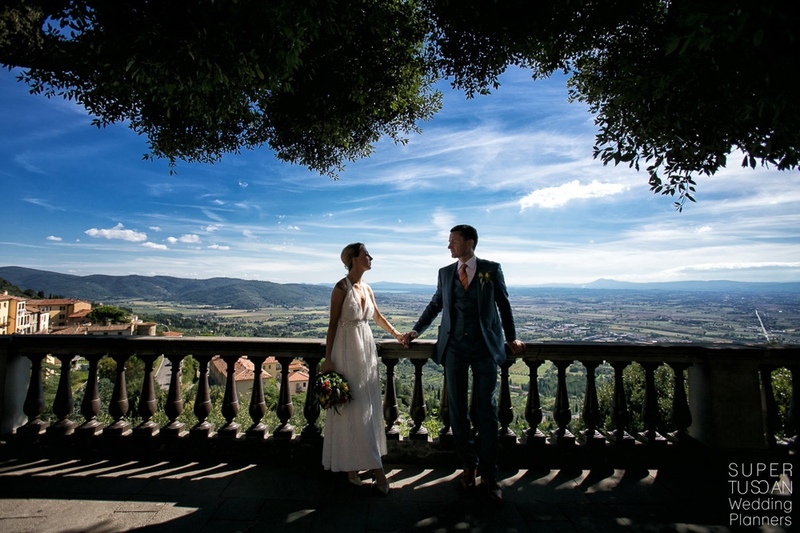 We came first time to Cortona 6 months before the wedding day and we were very well taken care of by Elia. 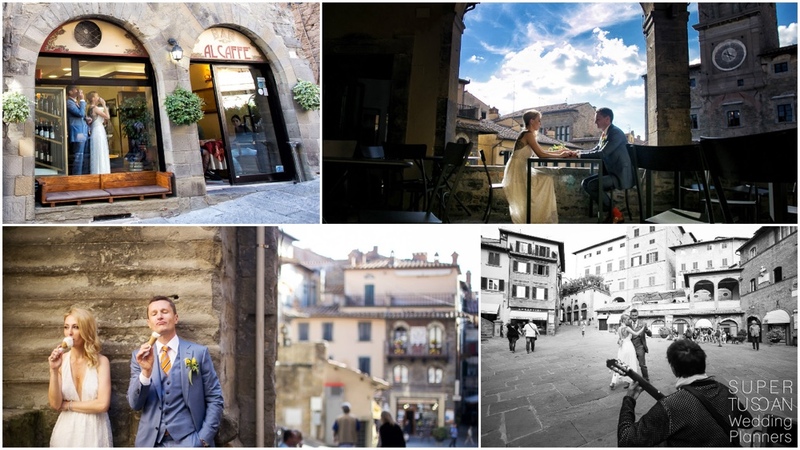 Besides showing us several potential locations for the wedding, he also showed us some little secrets of Cortona and surroundings, which made this visit a wonderful event by itself. 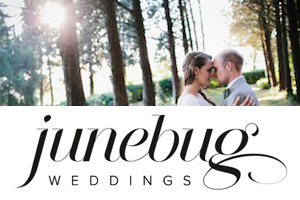 We loved being part of the planning and of their special day. 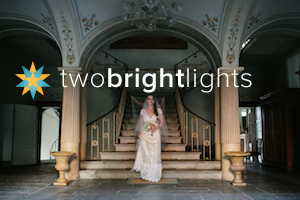 It was a real pleasure to plan the wedding together. 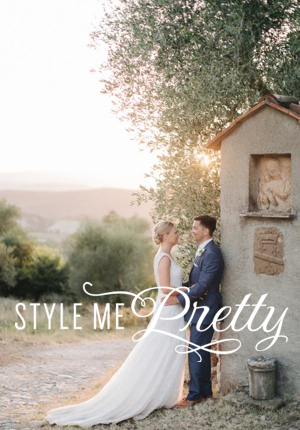 And it was a honor to let everyone experience how beautiful a Cortona Wedding can be! 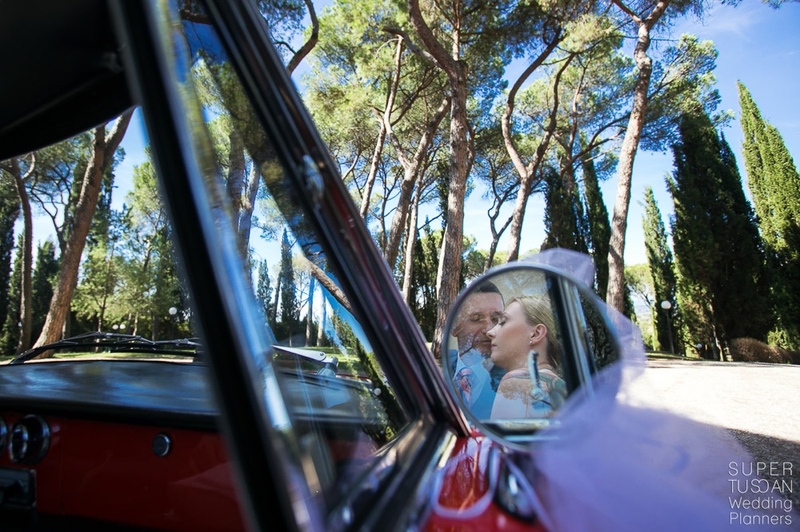 On top of this it has been great to understand that Martyna & Marcin’s love really is like the Phoenix, rising from the flames and showing everyone that real love can overcame any obstacle! 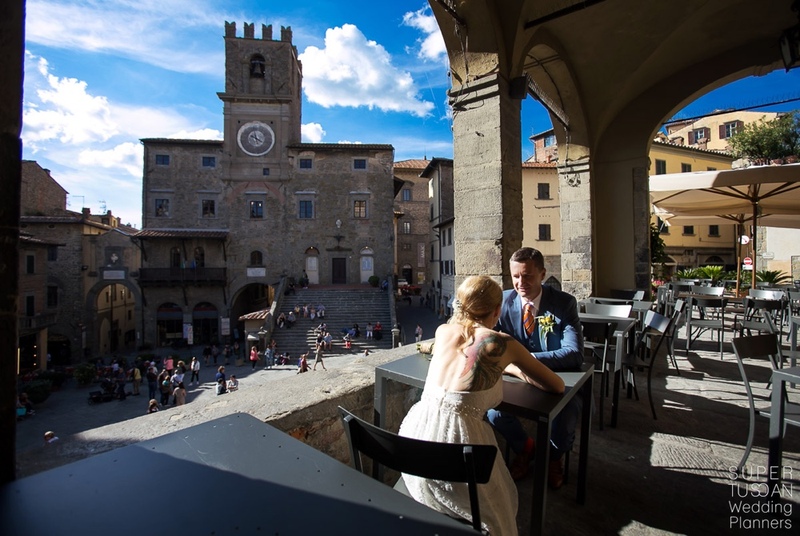 Are you amazed by this Cortona Wedding and need help with your wedding? 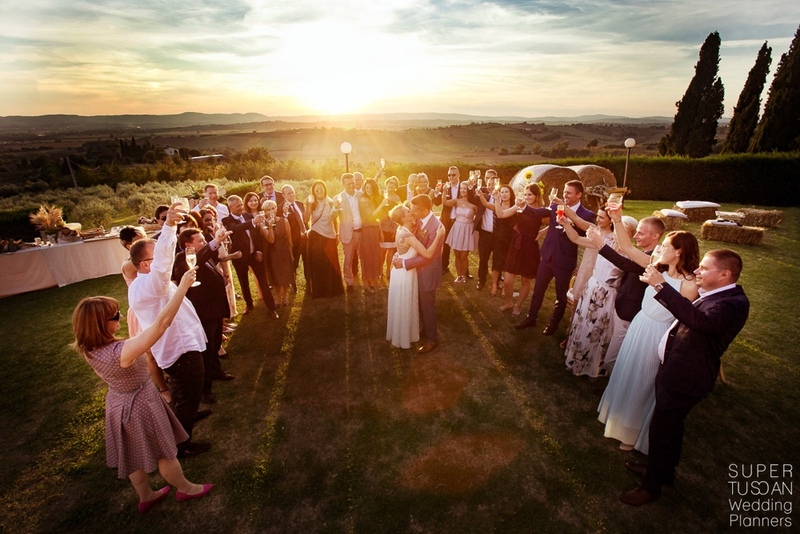 Contact Super Tuscan Wedding Planners! 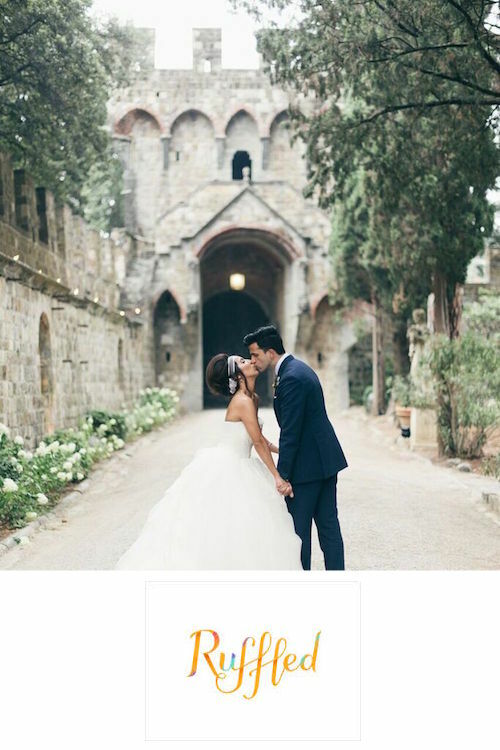 « Nasrin Richard and chic weddings! 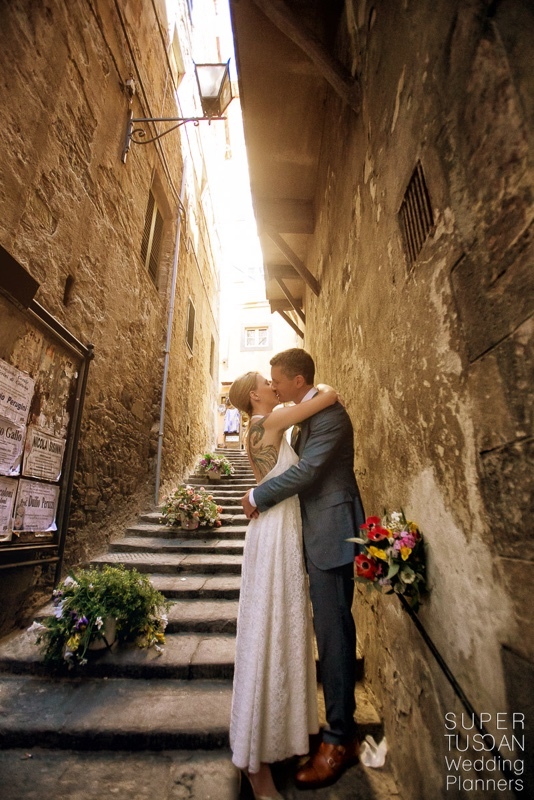 Tuscany is the perfect place!